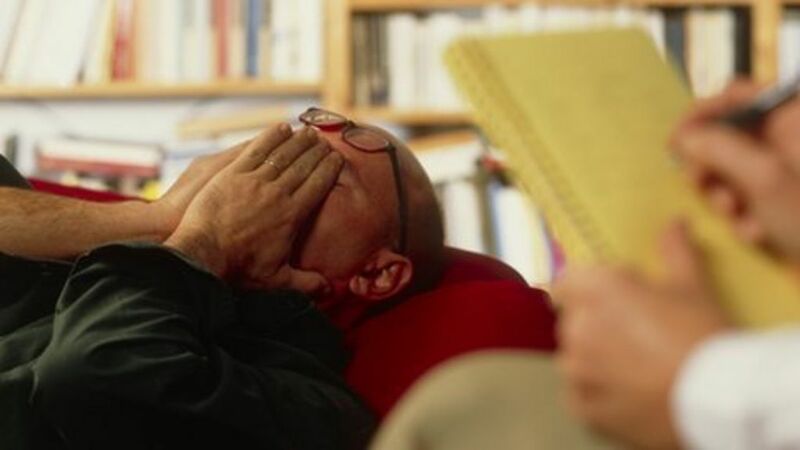 Health organisations around the world recommend a form of psychotherapy, known as cognitive-behavioural therapy or CBT, for patients with schizophrenia. Now, however, the most extensive study ever undertaken into its effect on the symptoms of the disorder finds little impact, according to a team of international researchers. One of the most common serious mental health conditions, schizophrenia is experienced by around 1 in 100 people. Along with other leading treatment guideline groups, the UK’s influential National Institute for Health and Care Excellence (NICE) has argued that CBT is effective, and they currently recommend it for all people with the disorder. Keith Laws, professor of cognitive neuropsychology at the University of Hertfordshire said: “This study is a new meta-analysis of CBT in the treatment of schizophrenia. It is the most comprehensive study of its effect on symptoms ever undertaken – covering fifty randomised controlled trials published over the last twenty years. Blind testing, where the investigators who make the assessments don’t know which group of patients had received the therapy or not, is routinely used in trials of medical treatment but has not always been employed in studies of CBT for schizophrenia. This new research raises the question of whether CBT should continue to be recommended in clinical practice. “With this evidence, the current government policy which mandates this treatment for all patients with schizophrenia in England and Wales needs to be reconsidered”, said Professor Laws. The paper, “Cognitive-behavioural therapy for the symptoms of schizophrenia: systematic review and meta-analysis with examination of potential bias”, is published online in the British Journal of Psychiatry. Talking therapies have "little impact" on the symptoms of people with schizophrenia, a study suggests. Laws has been debunking CBT for psychosis on Twitter for quite some time now. It’s one of his pet tweets. Thanks, firemonkey. This reassures my that this therapy might not be forced on me sometime in the future. I am undergoing some CBT strategies with my therapist who is not a strict or pure CBT therapist. I personally find CBT helpful in many ways, but at the same time find it too complex. Schizophrenia is basically a thought disorder, CBT requires a lot of thinking - when you are constantly batting with your thoughts, applying CBT can be challenging. I find supportive therapy with some CBT mixed into the therapy sessions more helpful than anything else. CBT was really designed for people suffering from depression and anxiety. Even some SZ added to the picture can complicate things. I think that combined with medication, it is effective, but just it alone doesn’t help…just lets the doc’s know how nuts you are. Psychologists sometimes inform psychiatrists of your condition if you sign a release. I did on purpose because my shrink is killer and he knows my psychiatrist from way back and they came to the conclusion that I needed medication for anxiety.